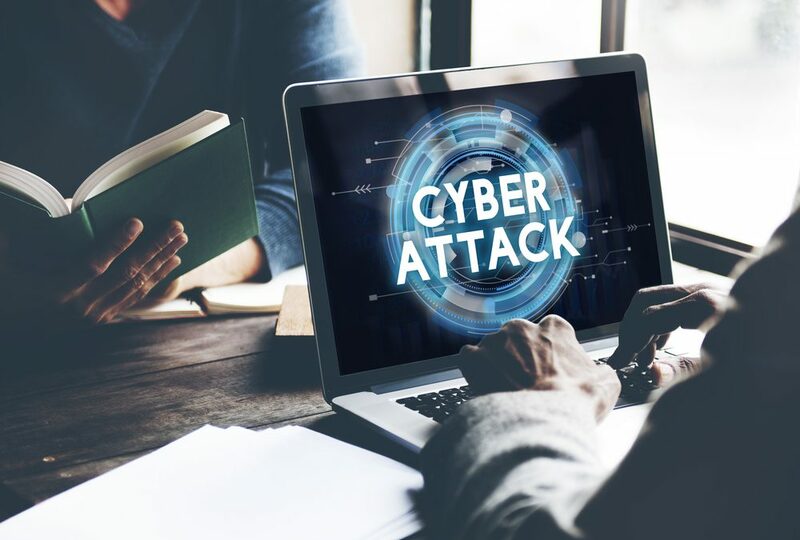 Cyber attacks are on the rise, in the form of phishing (and spear phishing) designed to implant malware on devices, and merely installing antivirus detection software or firewalls is only one part of prevention. Employees need consistent training on how to recognize phishing attempts, and this training needs to be reinforced frequently. Employees trained to recognize and report phishing schemes–wherein a bad actor poses as a legitimate entity in order to garner personal information—can be an asset in your cybersecurity strategy. One facet of training involves making employees aware of different types of schemes, such as hackers gathering specific information about employees or about your company, also known as spear phishing. In this type of attack, phishers can even make it look like an email is coming from a supervisor, in order to trick employees. Once employees are aware of specific threats, emphasize that they have a key role in protecting your business and themselves at the same time. Teach them through testing their knowledge via fake phishing schemes or a USB drop. Various vendors offer different resources for training and reinforcement. Another idea for ongoing training is to have periodic training using a “lunch and learn” format (with lunch provided), making the training something to anticipate. Whatever method you choose, encourage employees to look at cybersecurity as a whole-life skill instead of a part of new-employee orientation that may be forgotten. Contrary to the prevailing statistics about user error, your employees can be key to recognizing and preventing cyber attacks. To learn more about developing a training program, contact your technology advisor today.